Sitting on Estonia’s northern coast within an hour’s drive from Tallinn, Lahemaa National Park offers a fascinating mix of history and nature. This ‘Land of Bays’ consists of coastal bluffs, dense forest and ancient bogs, as well as centuries-old fishing villages and grand manor houses. 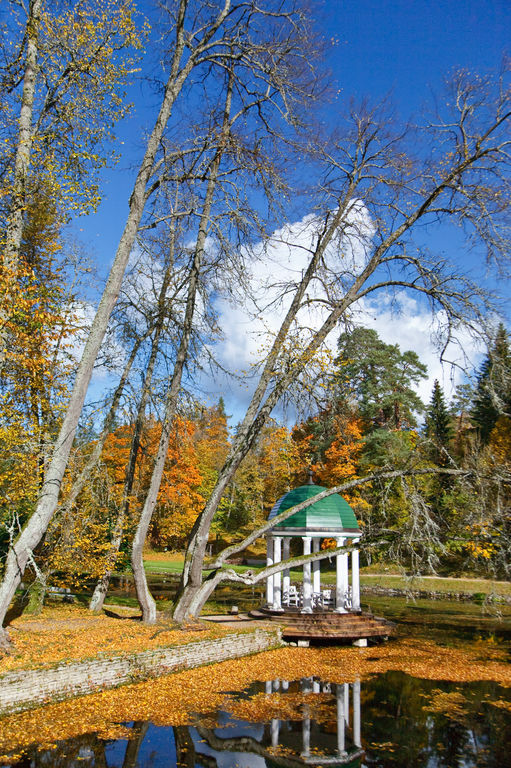 The showpiece of Lahemaa is Palmse Manor. Its stunning, 18th-century baroque main house, open to the public, is filled with period furniture. Visitors can wander the surrounding landscaped grounds to see a 17th century distillery, a hotel and a granary. A few kilometres from here is the coastal village of Käsmu, home to old Soviet Coast Guard barracks. These now house a maritime museum covering the Soviet era as well as village history. The tour also covers charming, old fishing villages such as the 400-year-old hamlet of Altja, where the traditional lifestyle is kept alive.